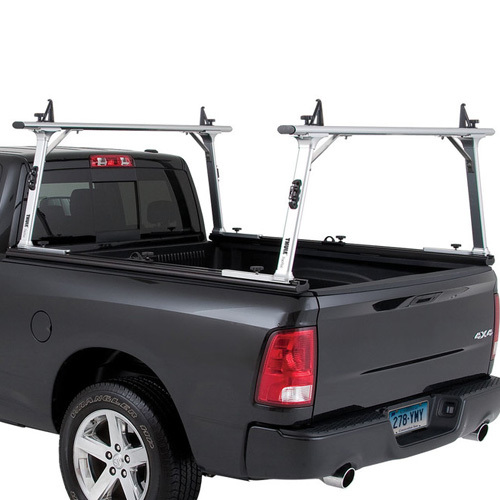 TracRac by Malone 44300xt Kayak Saddle Kit is the perfect accessory for TracRac owners who need to carry kayaks on their TracRac crossbars. 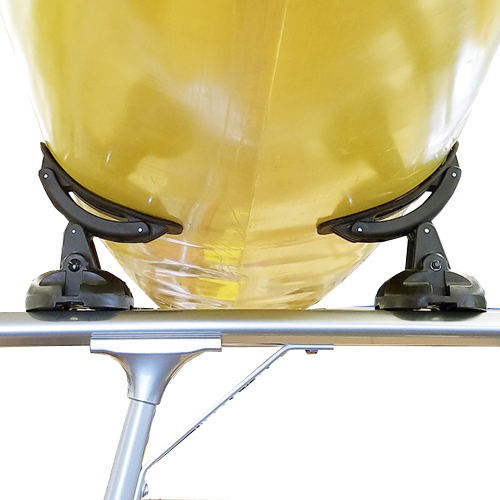 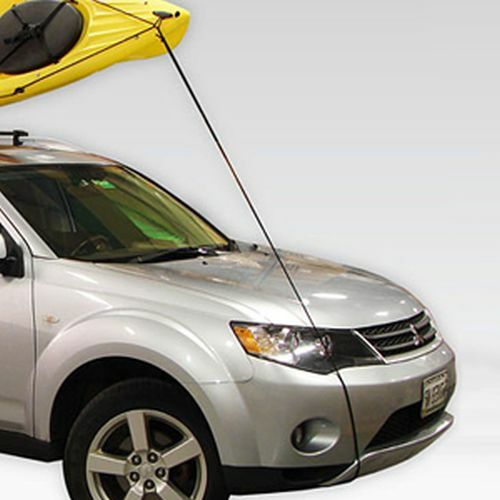 The TracRac Kayak Kit assists users in safely transporting a variety of kayak shapes and sizes. 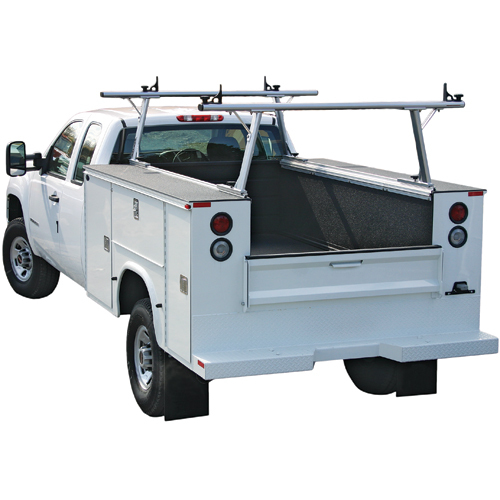 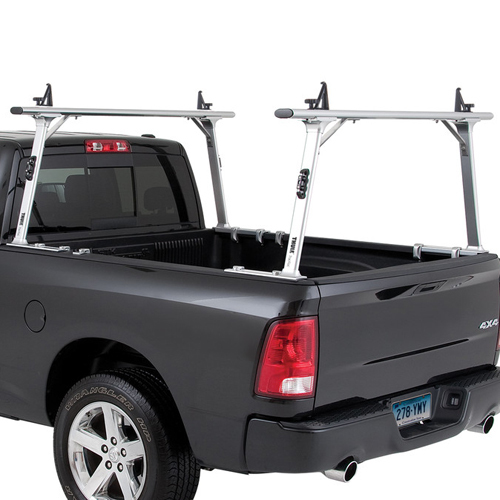 The TracRac Kayak Kit includes everything you need to transform your TracRac truck rack into the ultimate kayak transportation system for one kayak. 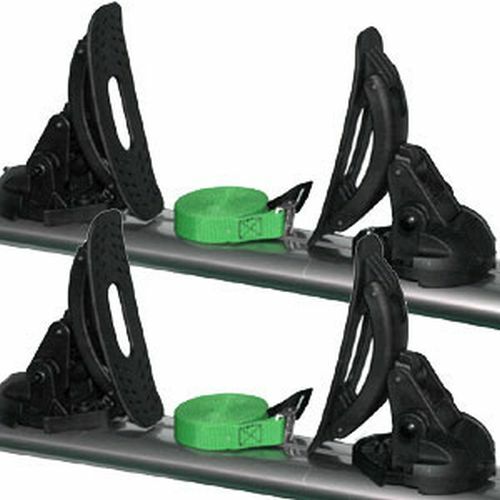 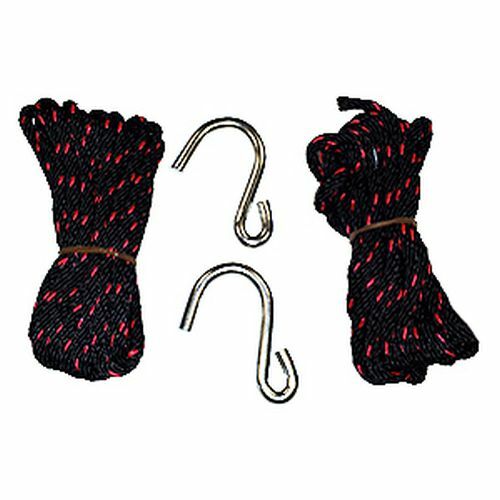 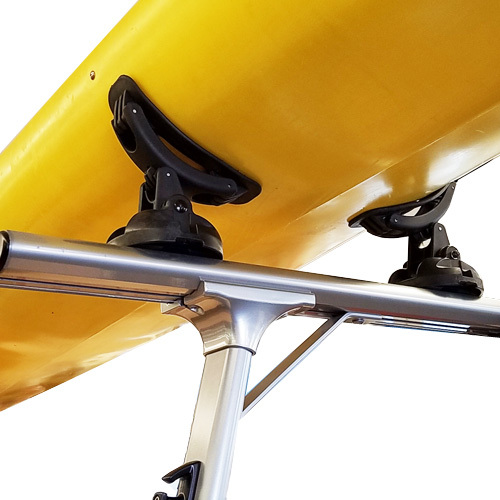 The TracRac Kayak Kit includes: four rubber saddles, two 12 foot cam buckle heavy-duty tiedown straps, two bow-stern tiedown lines, two tie down hooks and all installation hardware for TracRac crossbars. 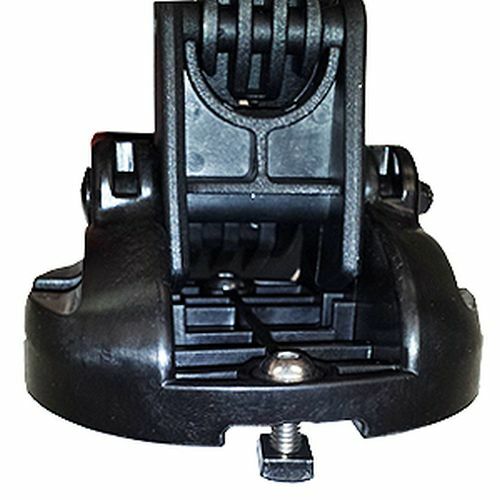 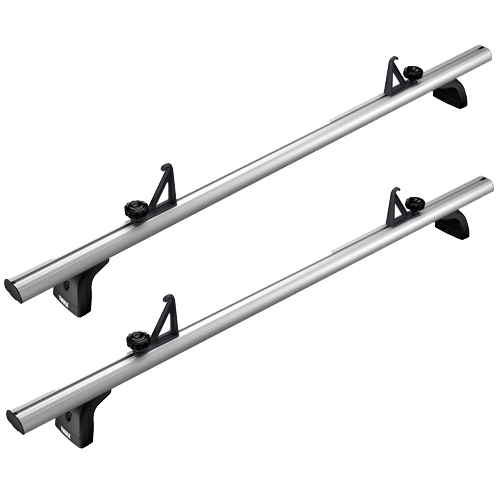 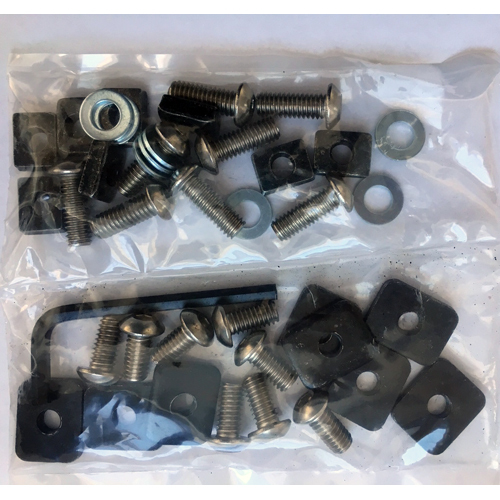 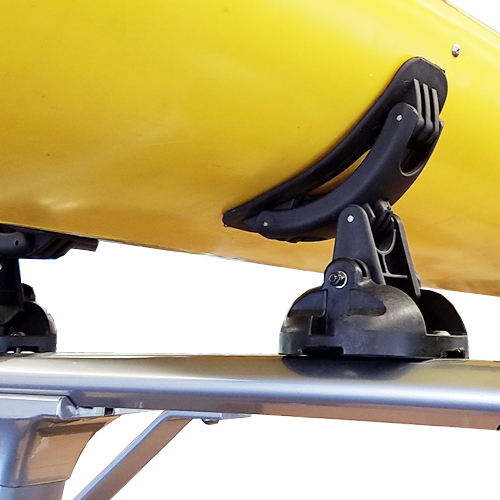 The TracRac Kayak Kit is compatible with all TracRac crossbar c-channels old and new.